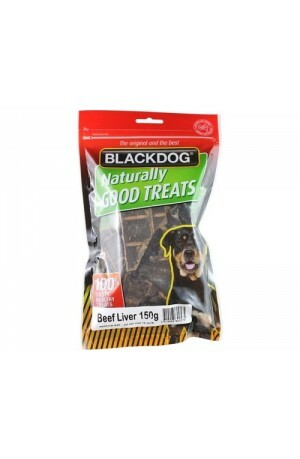 Blackdog is an Australian company which makes nutritious, tasty treats from 100% natural ingredients. 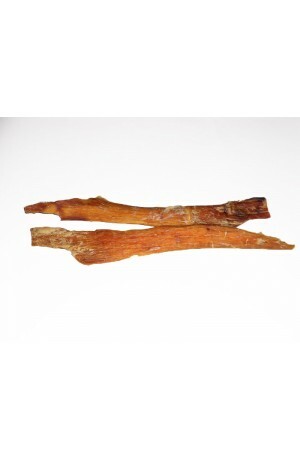 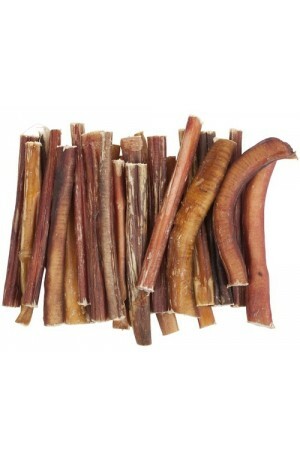 The bully sticks are one of our best sellers, these help to entertain your dog while helping to fight dental disease. 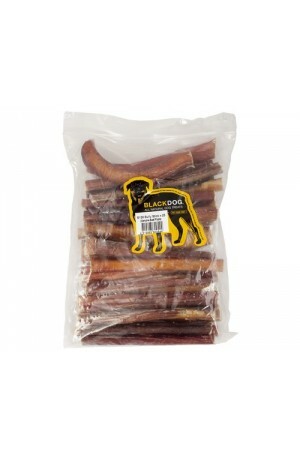 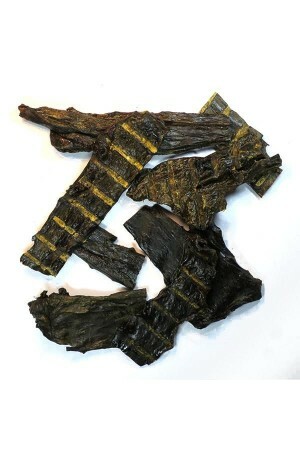 Dogs also love the treat range, use them as a healthy reward for training, or simply as a snack.